How Long Do Collection Accounts Stay on Your Report? How Do I Know if I Have a Collection on My Account? What are Typical Collection Accounts? What Should I Do to Remove it? I’ve Disputed but the Creditor States the Information is Correct. Now What? Are you in the market of purchasing a new home or car and want the best rates? Is your credit score bad, fair, good, or excellent? If you are pursuing new financing options in the near future, then you should know your current credit score. Do you know what factors on your credit report contribute to your score? To understand the factors that are used in credit scoring criteria, you must first know what is on your credit report. The category with heaviest influence involves your payment history. This is also how well you pay on time. At 35%, this is clearly over a third of the pie. Creditors view payment history as the leading factor. Why would you want an adverse payment history to tell the story of your life? An adverse payment history usually ends up in collections. A collection actions occurs when you fail to pay your creditor for services or loaned funds as agreed upon. What a collection does is illustrate to other potential lenders that you neglect your fiscal responsibilities and you are a credit risk. 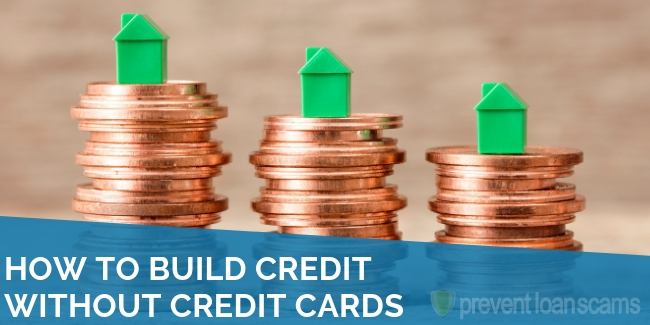 Having no collections on your credit report is the optimal objective. But if you do have collections on your account, there are methods of dealing with them. Credit bureaus can ultimately remove them from your record. We’ll look at some methods of removing collections from your credit report. In addition, there are alternate solutions used in increasing your credit score and reducing interest rates and exorbitant finance charges. The first step in removing a collection from your credit report is to identify if there are any. You must first obtain your credit report to check for any derogatory items. 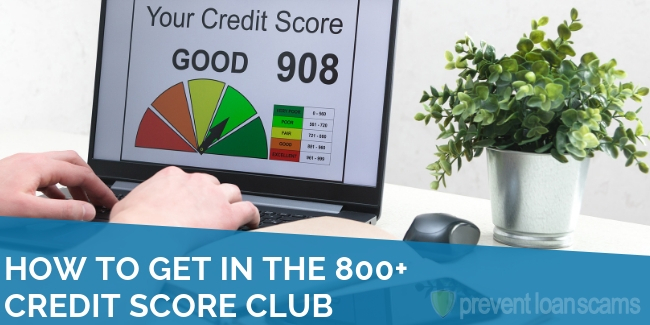 You can receive your free credit report from sites such as annualcreditreport.com without the fear of hurting your credit score. Had an “adverse notice”, meaning you were denied credit that you applied for. 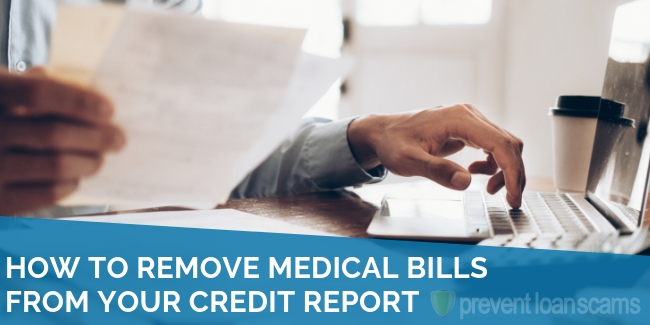 The prospective creditor must send out notice of their decision and refer you to the credit bureaus to obtain the information in your report that they based their decision upon. You believe there are inaccuracies on your report due to fraud. There are three major credit reporting bureaus, Equifax, TransUnion, and Experian. You will want to obtain your report from each, due to possibilities of reporting inconsistencies. However, obtaining your credit report is different from viewing your own credit score. Usually, you have to either apply for credit or pay to view your score. The purpose of viewing your credit report is to assess for validity in information. This includes names previously used, current and previous addresses, current loans and open lines of credit, and unfortunately, any liens, judgments, or collections you may have. The information provided in your report can affect your job search, buying a house, loans for a car, and other items that contribute to you living a better life. It is of utmost importance that the agencies reporting any information about you do so in a fair and accurate manner. Typically, people report amounts in excess of $100 when delinquent. They usually submit delinquencies greater than 30 days, but some smaller amounts may stray onto the report. Some accounts will list delinquencies of 30+ days, 60+, 90+, etc. The greater the delinquency date, the most damage is done to your score, and the worse you look to potential lenders. What Should I Do If I Find a Collection Account and Want to Remove it? The simple truth about collection accounts is that the original creditor (the firm you received credit/service from initially) or the collection agency (the firm that buys bad debt from original creditors and seeks to collect money for their investment) wants compensation for past services or products. You may be tempted to call either the original creditor or collection agency, but that is not always necessary. 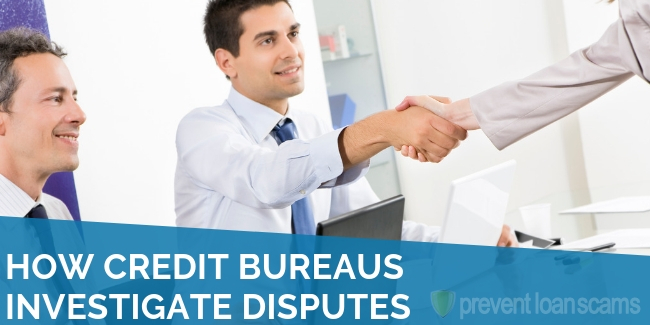 When obtaining your credit report, you have the right to dispute information within it. Upon receipt of your credit report, you should review it thoroughly for any errors. Notate the discrepancies along with the collection accounts you would like removed. You can initiate disputes and removals either in writing by mail or electronically on the bureau’s website. The online method is the quickest way to file a dispute. There, you can ask the creditor to validate the debt they claim you owe, or choose the reason you believe the information is incorrect and provide a brief statement as to why you are disputing it. Always ask for them to remove the collection for reasons indicated in your dispute if the creditor cannot validate or provide accurate information about an account. Provide as much information as you can remember about the debt, or if you believe it isn’t yours, indicate why you believe it is a fraudulent account. If you are completing your dispute by mail, be sure to circle the items on the report and explain the inaccuracy and ask for collection removal as a result of error or incorrect information. Send copies of the report, supporting documents and the letter by certified mail, maintaining a copy of the enclosures and the certified mail receipt for future reference. 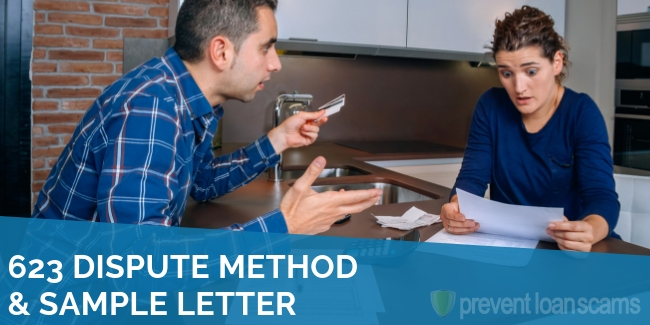 The basis for the dispute process is to allow you to have accurate information reflected in your credit report and for the creditor to responsibly provide accurate information. According to myfico.com, the consumer site for credit report and score monitoring, Experian now only allows disputes to be completed online. The credit bureau will review your request and pass the dispute on via the contact information on the account. The provider has 30 days to respond, indicating that you are correct or the information they have on their end is correct. If you have multiple collections on your account, it is best to do them one to two at a time. I would suggest waiting a day or two between multiple disputes so that you are able to focus on providing the best information regarding the debt. Once submitted, you will be awaiting a response from the creditor to confirm the validity of the debt against your information. If the creditor does not respond, you will be looking for a removal from your report. 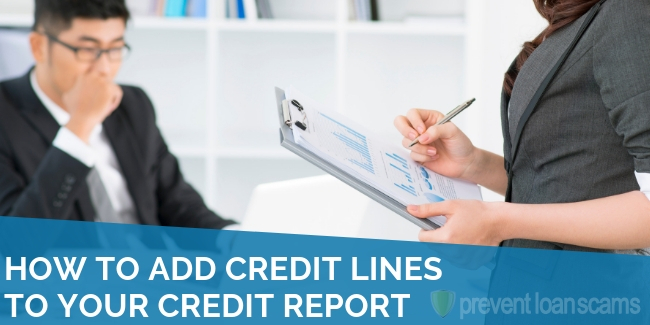 If the account is over seven years old from last activity or date of default, the law requires the credit agency to remove it from your report. Although you may think this is an automatic process, there are instances where old account continues to sit on a report until a dispute is made. There are various credit repair companies that can provide this service for you, along with disputing multiple times on your behalf. Hiring a credit repair company centralizes all activities into one location. What is important when employing a credit repair company is to assign what you would like for them to work on. 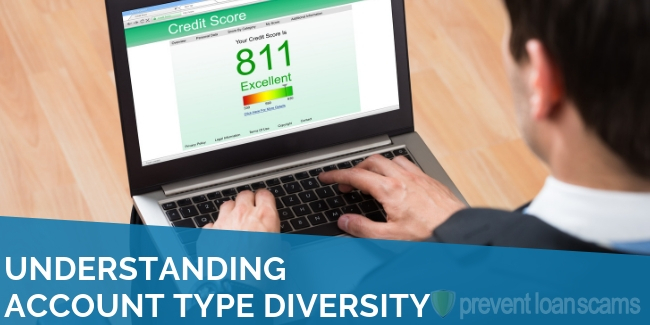 Be diligent in ensuring that the credit repair firm disputes collections and derogatory items, and not older items that may have a positive effect on your credit score. Credit repair companies are available by phone and email to go over your needs and will work on your report while you continue with your day-to-day activities. The convenience comes at a small fee that could save you hundreds or even thousands of dollars in finance charges on future purchases. So, the original creditor pulls their files and verifies that the information is correct, and the collection remains on your report. This shouldn’t be the end of your collection-deleting quest. Your next tactic should be to contact the original creditor and participate in some negotiation. One option is to pay for a deletion. This entails the creditor agreeing to delete the collection contingent upon your payment, either in full or a lesser agreed-to amount. Pay for deletions, or PFD’s are a way to take care of debt with possibly a resolution for both parties. A key point in this method is that you must have the creditor’s agreement in writing (either letter or email) stating that they will delete the derogatory item once you pay X amount of dollars. This may take some time and some skill if you are dealing with a call center. However, trying several times with various agents may prove to be rewarding if you stick to your guns. Do not agree to pay without an agreement in writing if you want the collection removed. Although it is wise to pay off your debts – old and new, without a deletion your old debt will be updated on your credit report as a paid collection. Paid collections are better than unpaid collections, but they do not have as much of a positive impact on your score as a removed (or zero) collections. Negative information will remain on your credit report up to seven years from the date of first default. So you will want to debate paying off any unpaid debt that is over six years old. That brings me to the next tactic. The good ol’ letting the collection account roll off after the 7 years of reporting. Not in the market for new credit? You can opt to let the bad debt expire from your report. That does not negate the fact that you still owe the debt. Depending on the statue of limitations for your state, the creditor may still be able to go after you for the debt. So be sure to research if you can be taken to court for your bad debt. Another “don’t” is not to agree to a payment plan in paying off debt. You must be able to pay the debt in full or a smaller agreed-to amount. Starting a payment plan can be seen as restarting the clock on the debt. If you fail to make an on-time payment on the plan you have a newer date of default. That will add another seven years to the collection, decreasing your score in the process. Another tidbit to be aware of is the fact that you can have two reports for the same debt: the initial charge-off and the collection account. If your debt was sold to a collection agency, the original credit will report the activity taken, up to the charge-off. The activity of the collection agency will also be reported. As stated before, when attempting to remove the debt, refer to the original creditor to resolve the issue. The collection agency will only seek compensation and does not have the express authority to remove the collection or charge-off. Having previous experience with collections, I have used several ways to remove debt. My first was hiring a credit repair company. The items that they removed increased my credit score by over 70 points. The credit repair company disputed a charge from a previous landlord where I was the co-applicant. They also removed an old collection that lingered after the seven years. With the help of the credit repair company, I was able to remove over seven derogatory items from my report. That gave me great hope for the future. I was also successful with a couple of pay-for-deletions. Utilizing the pay-for-deletion strategy, I was able to remove a delinquent phone bill and an old cable bill. My journey to good credit involved purchasing a new car and a house. So I incorporated other methods of dealing with collections. If you have exhausted all previous methods to no avail, there is still hope of increasing your credit score. The method below should be the last Hail Mary, in terms of dealing with collections. Some of my decisions were based on the newer FICO scoring models (the most frequently used scores used in credit-granting decisions), where paid collections are better for your credit score than having an unpaid collection. I was facing a medical bill over $4K, and did not want to set up a payment plan to reactivate the debt. Through some research, I learned of “charity care”, where the health care provider pays for your bills or old debt if you can prove you have or had a financial hardship at the time of service. With one call and pre-screening, I was sent forms to fill out, and I waited. In less than 45 days, the medical debt was paid. Although it remained on my credit report, I saw an improvement in my score. Within two months, my score increased by over 30 additional points. By now, you should know how to obtain a credit report, how to seek out errors, and how to erase blemishes you may have. You know to you meticulously look over information to ensure proper reporting. You can take on various methods of approach to removing collections, though some may be more successful than others. The key to your approach lies in your ultimate credit goals. You may choose the method of letting the items roll off, which may take years; or you may elect to pay to have the items removed, which may cost thousands of dollars. If you feel that you are not rich, patient, or knowledgeable enough to tackle the above tasks on your own, you are always welcome to solicit the help of a credit repair company that has the capabilities to attack the parasitic items that eat away at your score. They can do the leg work for you. Pay your bills on time, every time. Call your creditor if you cannot pay on time to set up payment arrangement. This could prevent a negative report. Keep debt or borrowed amounts low. Close out service accounts to a balance of $0, making sure residual bills do not make their way to your credit report. Do not apply for unnecessary debt. With a fresh start and a healthy regimen for clear credit, you will be well on your way to a perfect score – and free of collections. Been at it for more than six months, nothing has worked and the collection is still there. The bureaus keep saying they “validated” the debt, when that’s impossible! A rental application is not a lease! A mistake was made by the apartment complex, and now, I’m being subjected to a debt I did not hold. Collection is more than five years old, and I have tried everything. I would like some clarification of requesting a PFD. Is it advised to contact the current collection agency to request a PFD or the original creditor, such as the original credit card grantor? Thank you so much. I filed bankruptcy 2 1/2 years ago and was left with a horrible credit score. I have implemented some of your information and I credit score has risen from 428 to 596 in 30 days. I am still working on raising my score to 700. That is my goal before years end. Again, thank you soooooooooooooooooooo much!